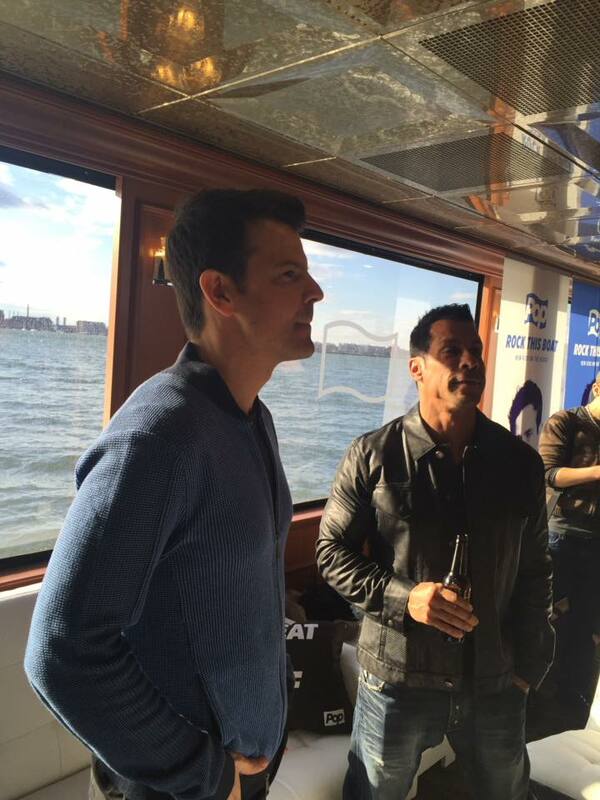 SarahViz.com: We're On a Boat (with #NKOTB)! 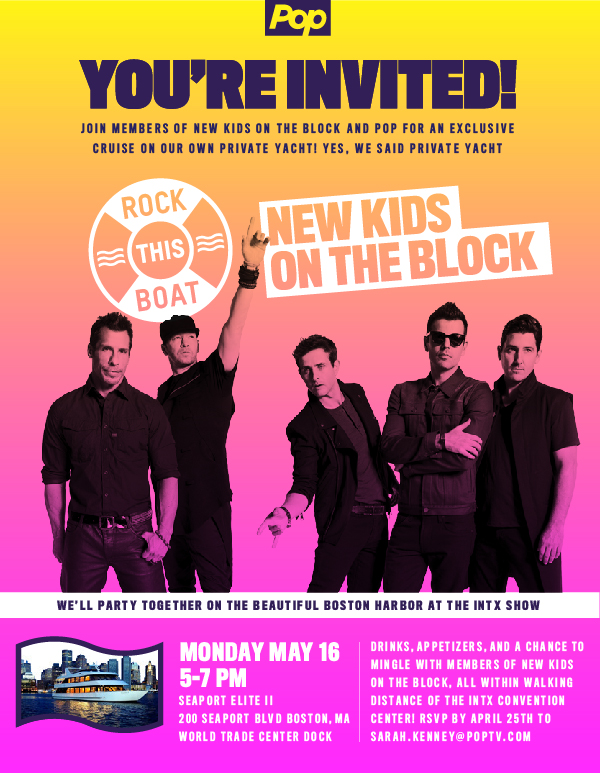 We're On a Boat (with #NKOTB)! When I opened my e-mail, I certainly wasn't expecting to see this type of invitation? Moi? 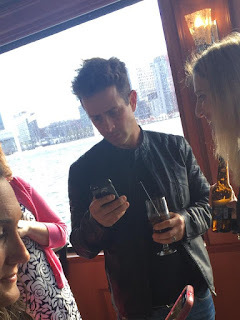 Party with the New Kids? 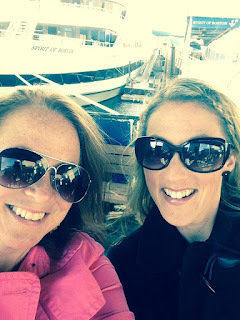 On a boat? Ummmm, YES PLEASE! 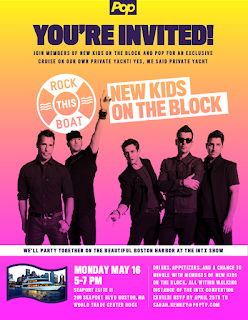 The event was scheduled to promote Pop TV's Season 2 of Rock This Boat, a reality show following the band as they cruise for 4 days with 3,000 of their "Blockheads" fans. Admittedly, I, the reality TV junkie, had never seen Season 1, but has there ever been a reality show that I haven't watched (and loved)? I think not. They had me hooked after I watched the full screeners of Episodes 1 and 2 of this new season...which, by the way, premieres TOMORROW JUNE 1ST AT 8:30 PM EST ON POP TV! Take a peek for yourself and add to your reality-TV watching lineup!